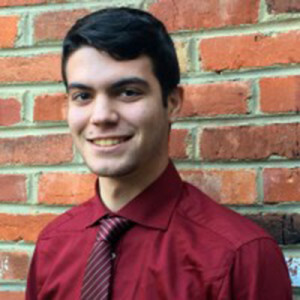 Alexandros Price (born May 21st, 1995; from Athens, Greece) is a junior at American University with a major in Political Science with a minor in Audio Production. He is a friend of Sam McBee and Chris Harris, the founder and the current chapter leader of the SSDP chapter at American University, respectively; who introduced Alexandros to SSDP. His interest in drug policy was ignited by a life event during the summer of 2015 while back home in Athens, and has been working for more sensible drug policy since.